Car paint damage can be caused at anytime through daily vehicle use and if not treated quickly can lead to persistent and escalating rust issues. 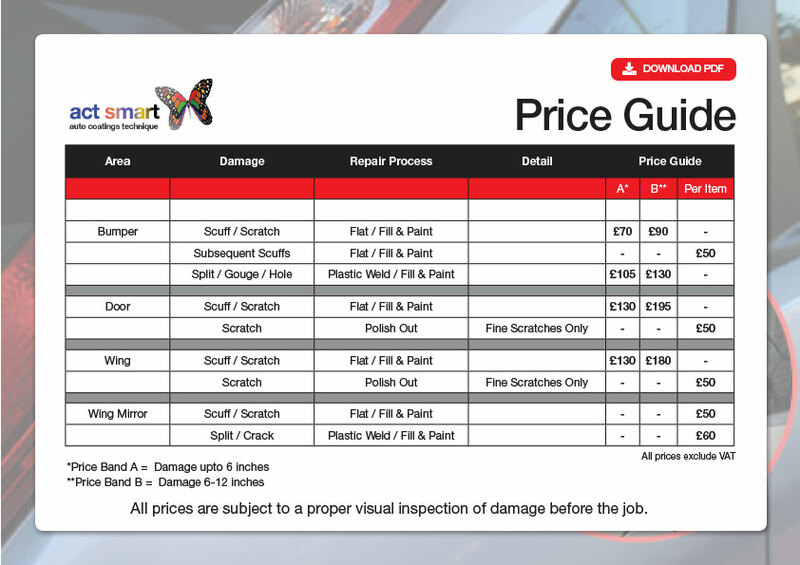 Act Smart in Great Barr Birmingham are able to provide professional car paint repairs at affordable prices. 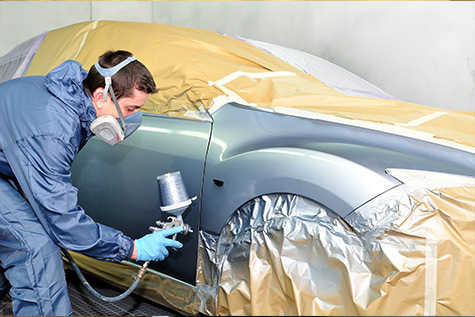 They boast over 7 years experience in repairing and re-painting damaged exteriors of vehicle bodywork. Unlike other car paint repair specialists Act Smart use industry approved paint systems specially formulated to repair and correct car paint damage. The paint repair process adopted by Act Smart in Great Barr involves fixing the exterior of the car by removing and repairing the damaged panels. The paint repair service is completed by applying primers and paint to restore the cars paint to its original showroom standard. To ensure that all car paint repairs are done to the highest quality, Act Smart technicians will machine polish and refine the cars paint work. Dull or faded car paintwork affects the image of the car and reduces protection against adverse weather conditions. The machine polishing process provided by Act Smart will enhance the appearance of the cars paintwork and remove small imperfections and scratches. All car paint repairs carried out by Act Smart are done in their controlled workshop to avoid any outside elements that can affect the quality of the repair. So avoid long term car paint damage and contact Act Smart in Great Barr Birmingham on 0121 679 0972 for a low cost and affordable car paint correction service.